Is there anything better than a buttery biscuit? It turns out, there is. 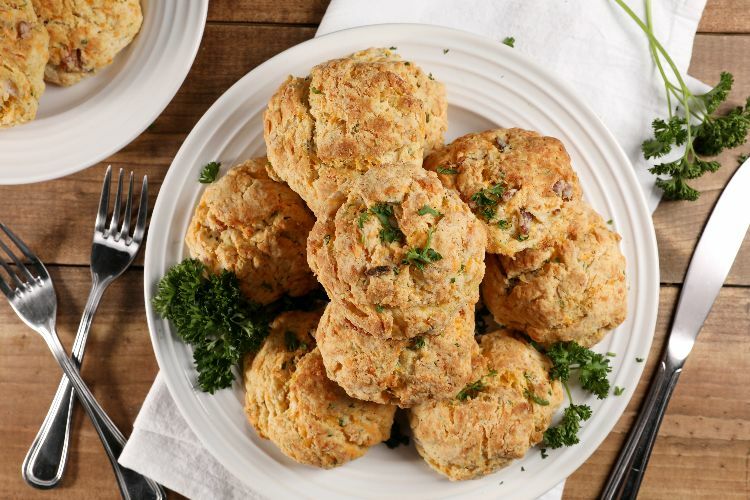 The recipe below takes a basic biscuit recipe and adds sharp cheddar, rich bacon and fresh chives. Theses biscuits are delicious all on their own, but they can also be served alongside any dish you'd usually eat with biscuits, from barbecue to fried chicken. Or turn them into a meal with a simple twist: Open them and add a fried egg for the most decadent egg sandwich you've ever had. 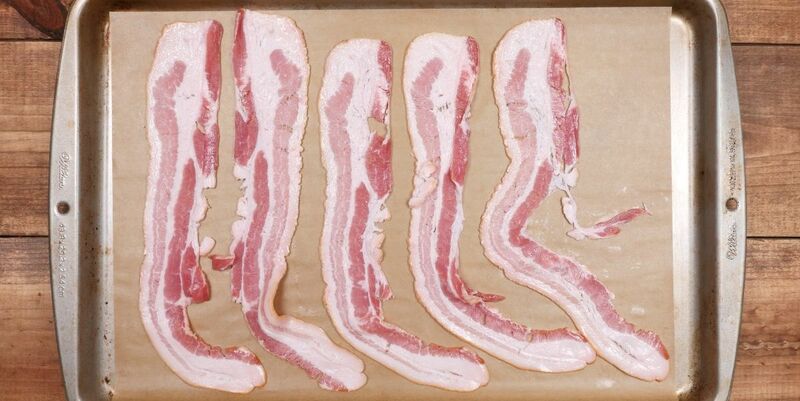 Place the bacon on a rack set over a baking sheet. Bake for 15 minutes until almost cooked, drizzle with the maple syrup and continue baking until crisp, about 10 more minutes. Set aside to cool. Whisk all of the dry ingredients together in a bowl. Add the butter and use a pastry cutter (or two knives) to cut the butter into the flour mixture. Add the cheddar and chives. Crumble the bacon into small bits, and add to the mixture. Drizzle in the buttermilk and stir until the mixture is just combined. Drop the biscuits onto a baking sheet, making sure to leave them room to spread. Bake for 15 to 20 minutes, or until golden brown.